Do you owe back taxes to the North Carolina Department of Revenue and the Internal Revenue Service? Is your tax debt the reason behind your stress? Fortunately, tax relief options are available, and a North Carolina tax debt resolution expert can help you. Speak to a Tax Expert about North Carolina Tax Debt Relief. Contact us now! What Happens When You Don’t Pay Federal & North Carolina State Tax? To receive a tax bill with penalties, in the form of interest charges and fines. To have the government impose a tax lien on valuable assets you own, such as your home, car or bank account. To have the government file a tax levy against you, which allows it to seize and sell your property to satisfy your tax debt. Your tax lien to be reported to credit agencies, thus affecting your credit score. When you choose to work with Tax Defense Partners, you are leveraging our expertise of guiding delinquent taxpayers through various North Carolina and federal tax relief solutions. Our tax attorney will be able to review your financial situation and suggest suitable tax debt relief solutions for you. Also, your past tax returns and tax bills will be verified to check whether they are accurate. In the event they are not, we will work directly with the government to amend the tax bill. What is the difference between a tax levy and lien? Can the Internal Revenue Service levy bonus payments? Yes! Your bonus check may be levied by the IRS. In case you still owe back taxes, your employer will send your paycheck to the IRS, since the money that was exempted from tax levy, was already paid to you for the specific period in question. Are there any alternatives I can consider before being declared as uncollectible? Yes. Before pursuing uncollectible status, you should consider other options. The IRS hardship or CNC status generally comes with a tax lien, and it can appear on your credit report, making it really difficult to refinance loans. You may want to apply for an installment payment program instead. 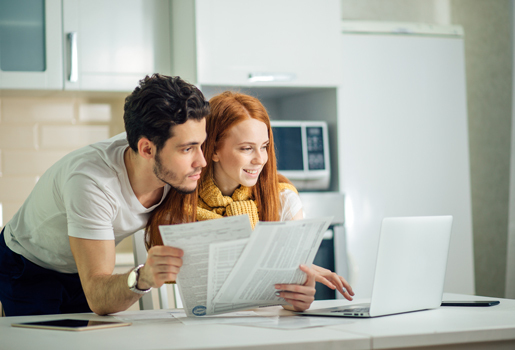 If you can afford to make smaller payments, you can also consider an ‘Offer in Compromise’, which allows you to settle your taxes at a percentage of what you owe. Hire The Best Tax Debt Defense Team in North Carolina Today! Are you looking to hire a North Carolina tax debt resolution expert to deal with your tax debt problems head on? You have come to the right place. 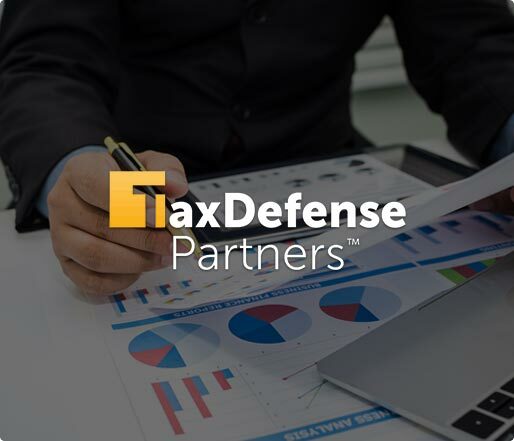 At Tax Defense Partners, we have years of expertise in dealing with federal and state tax laws. We can guide you through various tax relief options to figure out the best possible solutions. Give us a call today at 800-600-4300 or request for a free consultation to get started.